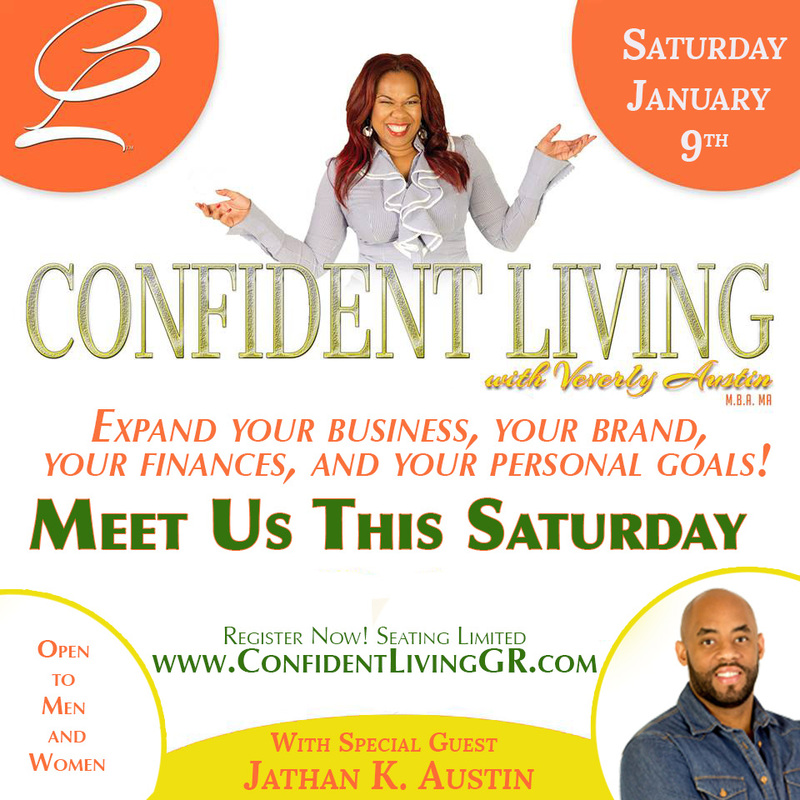 This empowerment Saturday we will answer the nations most asked question: How do I make money from my Passion. It’s time for you to experience the gratifying feeling that comes from profiting from doing something you love.Now is the perfect time to consider taking something that you once considered to be a hobby, a skill or a weekend activity and monetizing it into a viable business. It’s time you stop allowing life circumstances to delay your dreams and goals. Now it’s your turn to step up and go for what you want. The Confident Living Experience will ignite your imagination, inspire you to Dream big, empower you to believe in yourself and cultivate your creativity. PLUS you’re going to get the basic instructions on how to go from passion to profits. Purchase 1 ticket then you can register a guest for $27.